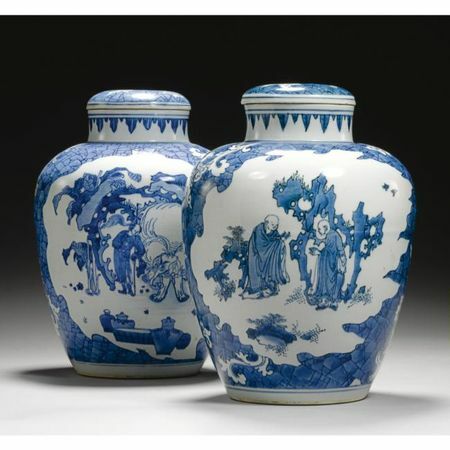 PROVENANCE: A Private Irish Collection. 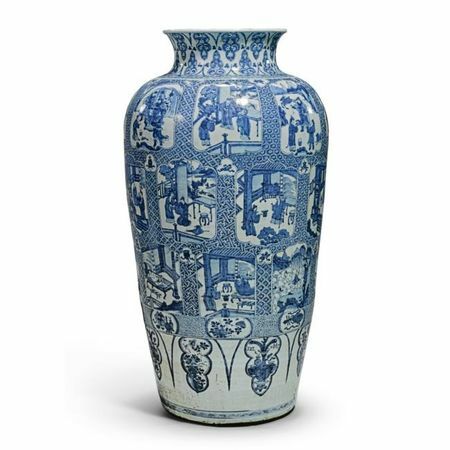 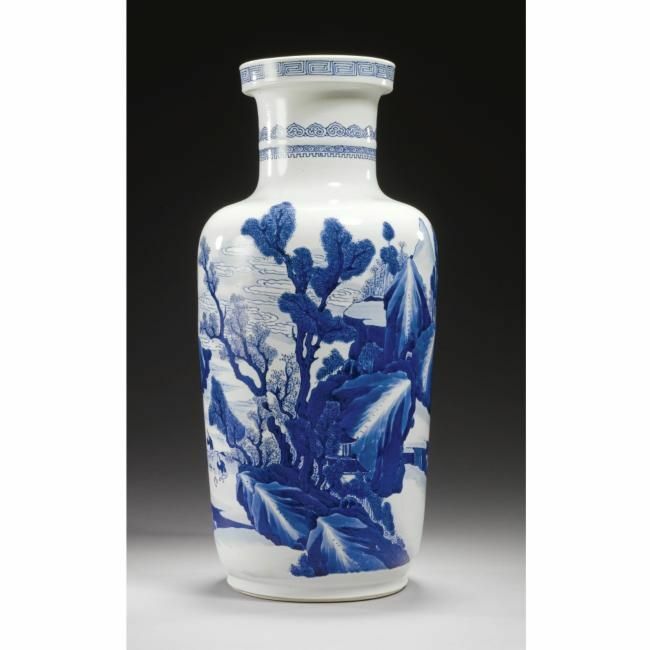 LITERATURE AND REFERENCES: S Marchant & Son, 1997, 17th Century Blue and White and Copper Red, No 57. 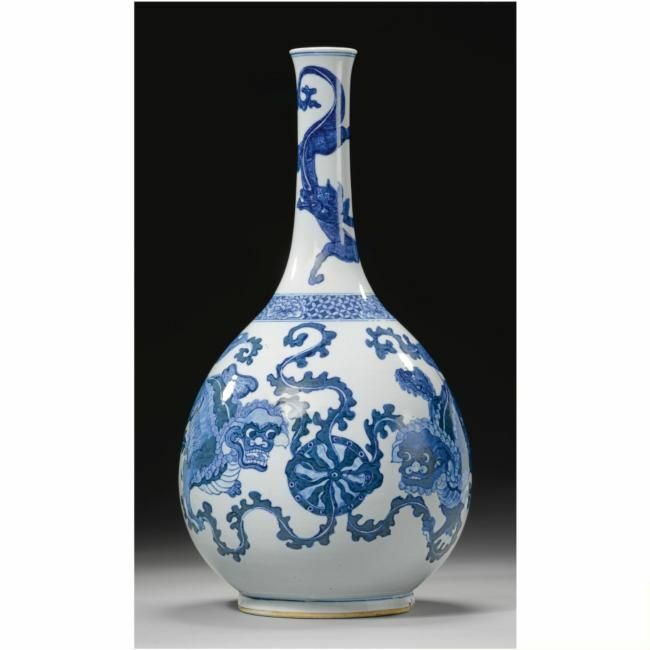 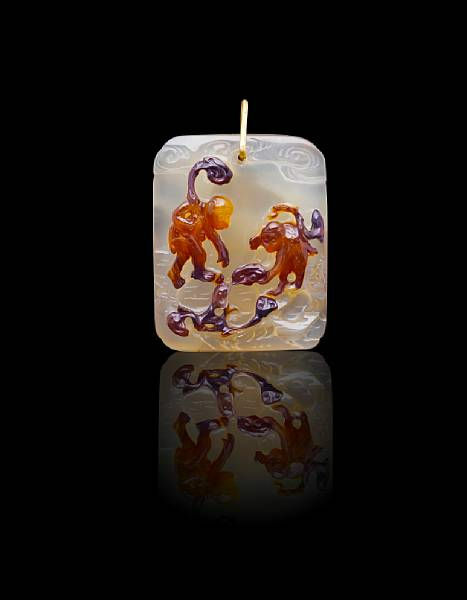 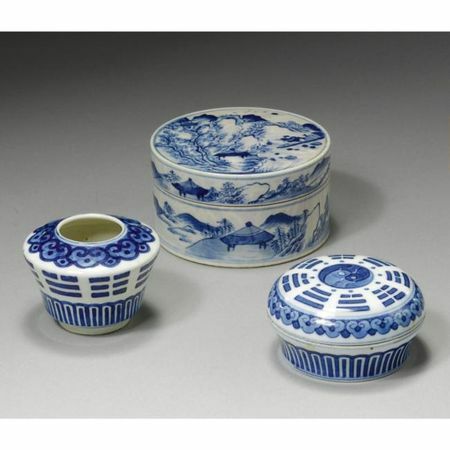 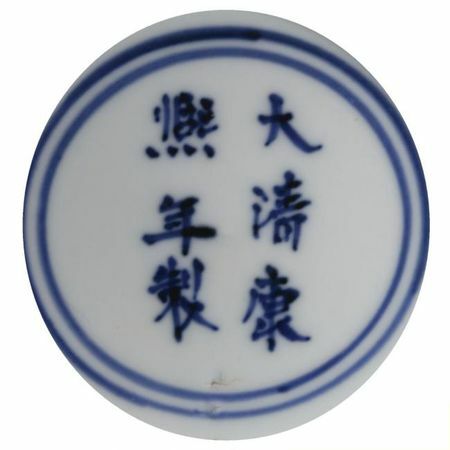 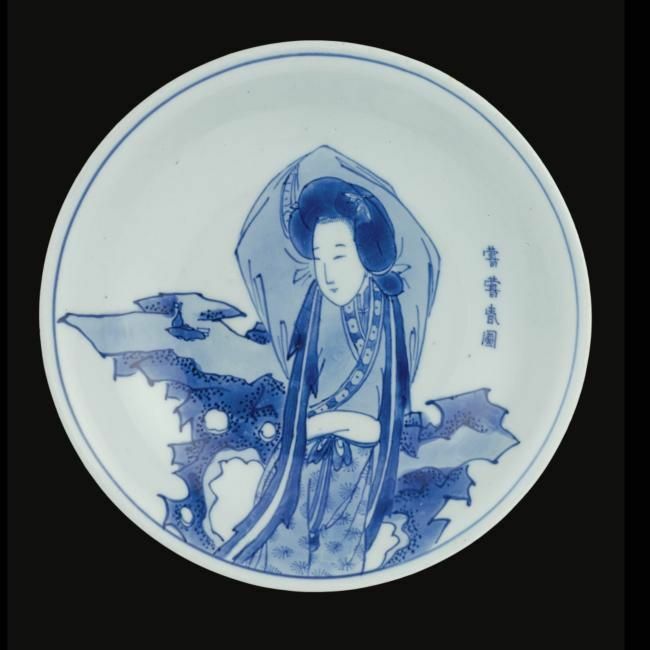 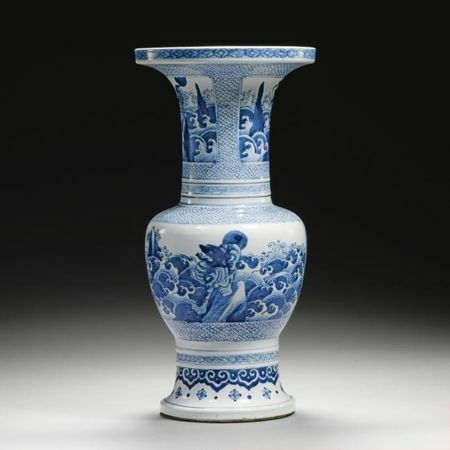 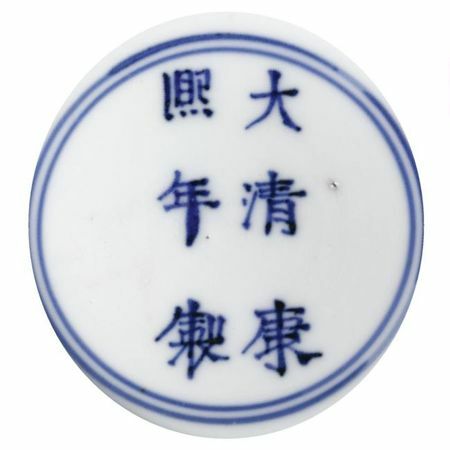 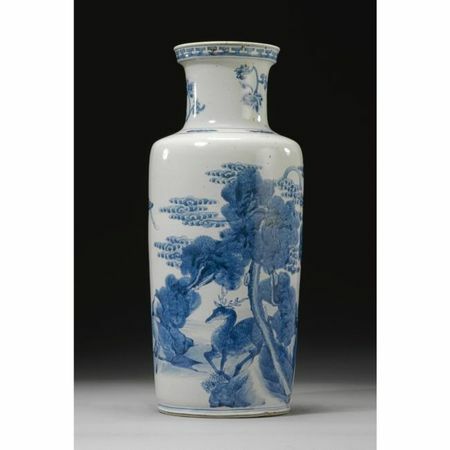 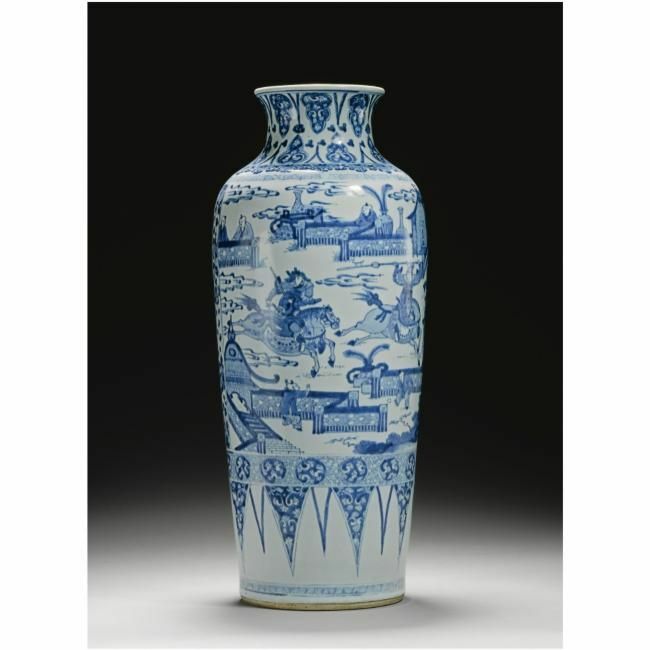 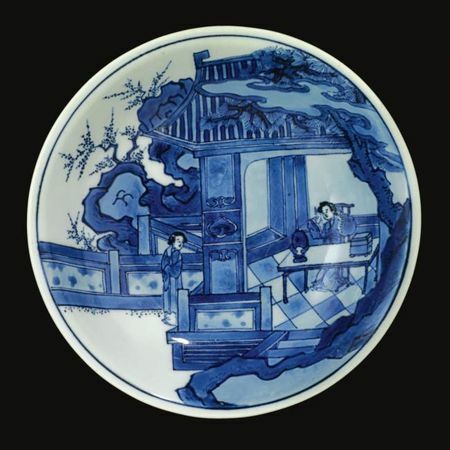 NOTE: For a similar inscribed dish, please see our Hong Kong rooms, 10 April 2006, lot 1825. 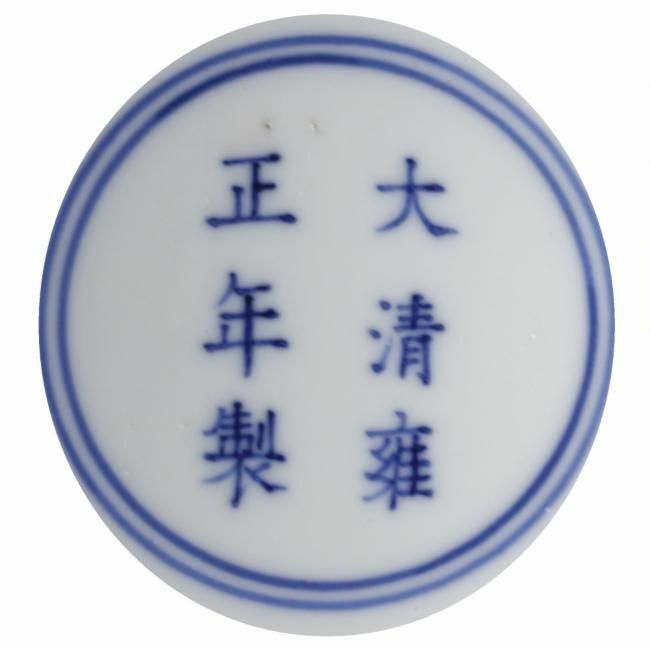 PROVENANCE: Collection of H.M.Knight (according to paper labels).